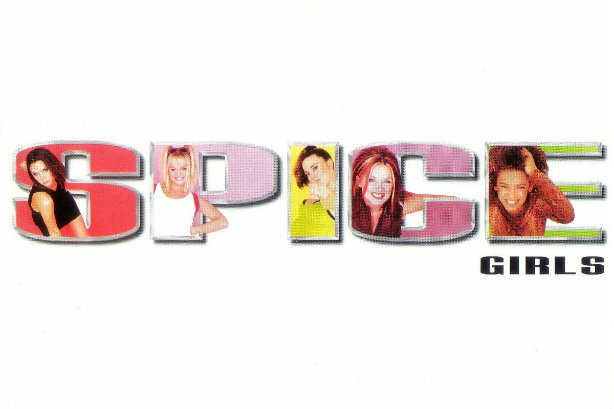 London entertainment specialist DawBell has been hired as publicists for the Spice Girls. Several media stories have been published in recent days reporting that the 90s pop group will be reforming or touring this summer. DawBell told media in a statement this afternoon: "DawBell have been appointed by Simon Fuller’s XIX Entertainment to handle publicity for global pop phenomenon the Spice Girls with immediate effect. "Exciting news will be announced soon." Having split up in 2000, the Spice Girls have reformed on several occasions, including for the closing ceremony of the 2012 London Olympic Games. Other acts to be represented by DawBell have included Rihanna and Harry Styles, as well as Céline Dion, Shawn Mendes and the magician Dynamo. The firm also works for music festivals and other companies in the entertainment and other industries. Last year, a cover version of the group's breakthrough hit 'Wannabe' was created by Project Everyone as part of a United Nations campaign.